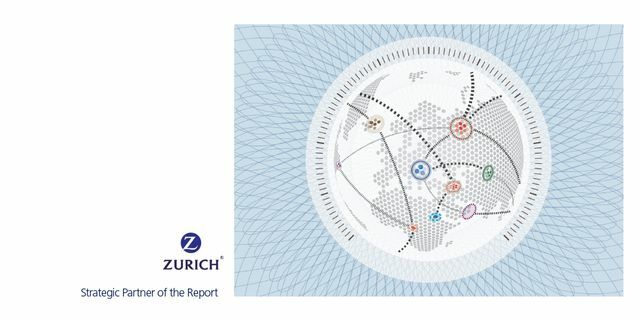 The World Economic Forum's recent collaborative report with Zurich Insurance, into the challenges facing the provision of fundamental social protection in the developed world makes for a chastening read for the insurance and pensions industry. In the workforce automation, the growth of part-time and self-employment, the remote and gig economy and sharing and collaborative working arrangements/contracts are threatening the relationship(s) between work and the funding of welfare provision - because pensions and welfare systems are tied to the model of lifelong employment to just a few employers. Longevity increases and a decrease in the average lifespan of companies is increasing the scale and complexity of the challenge facing policy-makers and the insurers who will support them. The report suggests five approaches: increasing the flexibility and portability of pension arrangements, simpler and more flexible pension models, increasing the provision of 'Flexicurity' to accommodate the gig workforce and support for ageing workers; and more radically, alternative income distribution models, such as Finland's current experiment in its more depressed regions with a universal basic income.